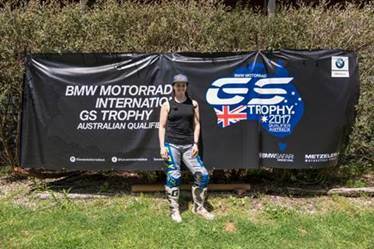 BMW Motorrad Australia is excited to be competing in the 2018 International BMW GS Trophy in Mongolia. 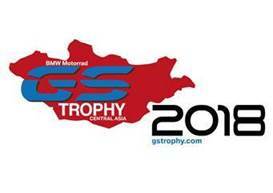 The International GS Trophy kicks off officially on the 3rd June and runs until the 10th June. The International GS Trophy is a motorcycle adventure that puts the world at your feet. Teams from all around the world battle it out in intensive daily stages and numerous special challenges. 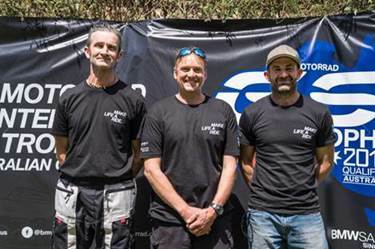 First commencing in 2008, the International GS Trophy has taken participants all the way to Tunisia, South Africa, Patagonia, Canada and Thailand. The Australian Team was selected late last year, after a challenging national qualifier, held in Victoria. Julia Maguire was selected as a member of the International Female Team, after competing in a second qualifier in South Africa.